Dr. Jeff Myers is president of Summit Ministries, a highly respected worldview training program which has helped over 10,000 graduates make a difference in politics, law, academics, medicine, science, and business. In the last 20 years, Dr. Myers has become one of America’s most respected authorities on youth leadership development. 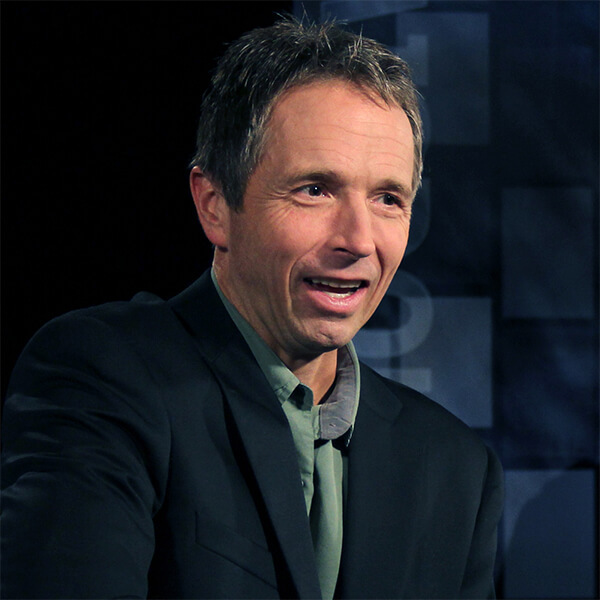 Through his appearances on Fox News and other media programs, he brings a fresh voice offering humor and insight from a Christian worldview. Jeff holds a Doctor of Philosophy degree and lives in Colorado. The Secret Battle of Ideas about God is a manual for winning the battle of ideas that is raging for our hearts and minds. Join Jeff Myers on a fascinating journey exploring today’s worldviews and what they say about life’s biggest questions. What he discovers will astound you; strengthen your faith; and inspire a newfound sense of love, healing, purpose, peace, and hope in your life. Without communication, even the best laid plans ultimately amount to nothing. Here’s how you can build valuable communication skills which will inspire people with grace, love, and a clear vision.